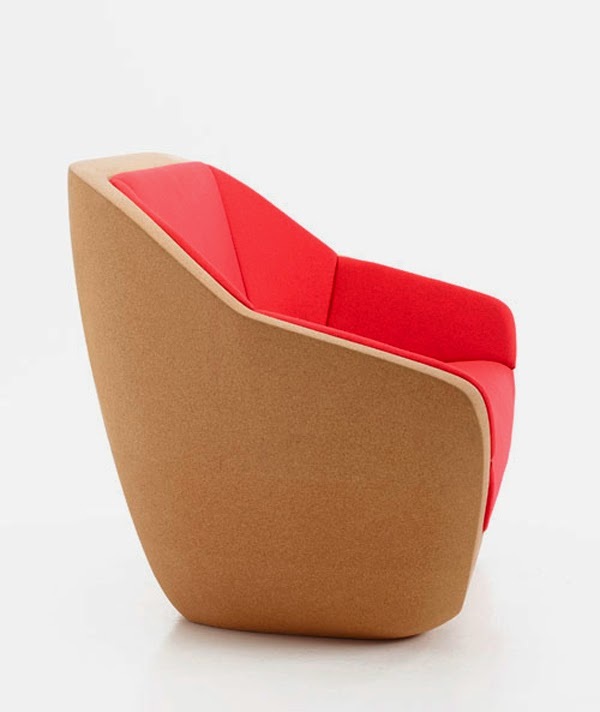 Czech designer Lucie Koldova has designed a sofa made of Portuguese cork for Belgian furniture brand Per/use. 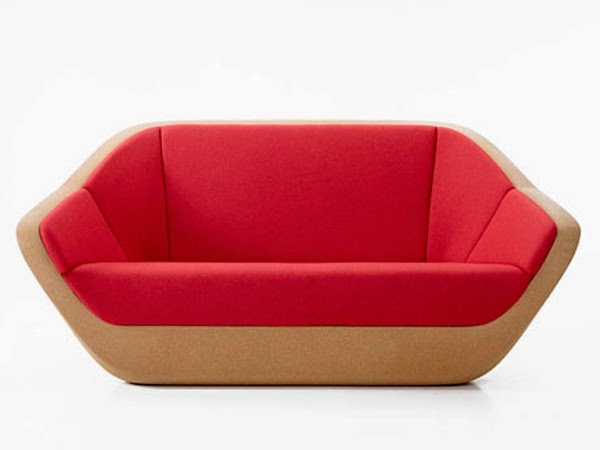 Made of cork left over from the production process used to make corks for wine bottles, the Corque sofa contrasts the tactile cork structure with bright red Divina fabric by Danish textile brand Kvadrat. 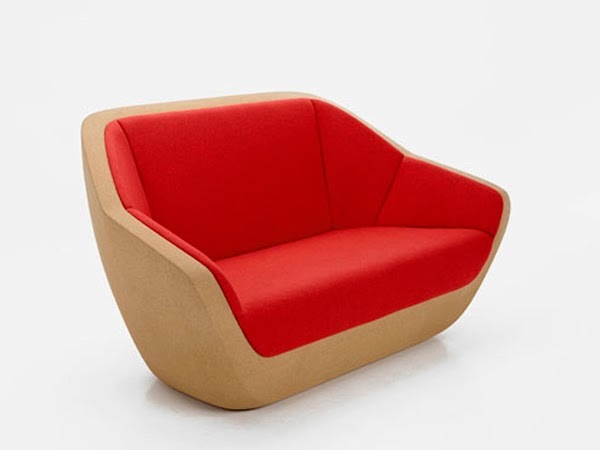 Homebuildlife subscribers can see our full report from Milan Fuorisalone here.